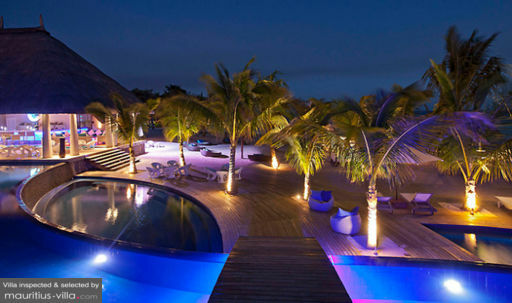 Selected Villas for rent near C Beach Club (Mauritius) - Contact us now! The C Beach Club attracts a mix of locals and tourists, and is popular for its International DJ imports. The biggest player on the Mauritian nightlife circuit, C is definitely worth a detour to Domaine de Bel Ombre for a night of madness.